Only minutes from the city’s centre, this historic 1830’s shepherd’s cottage is a poignant reminder of Canberra’s past. 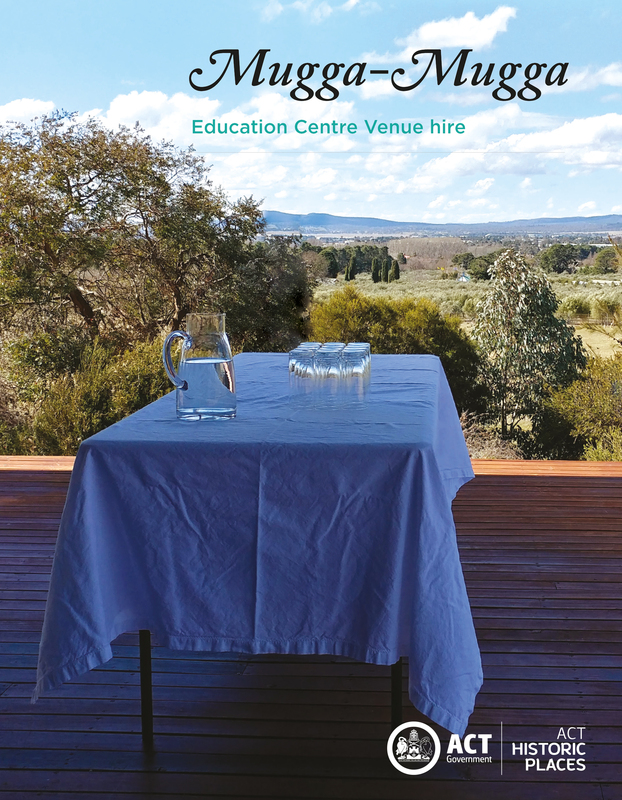 The Sylvia Curley Memorial Education Centre nearby is available for hire and offers a unique venue for various private functions. A large covered veranda housing tables and chairs affords great views over the valley. Facilities include a small kitchenette with a fridge, glassware, crockery and cutlery. Barbeque and a limited range of equipment are also available for hire on request.